All images are protected by copyright law. 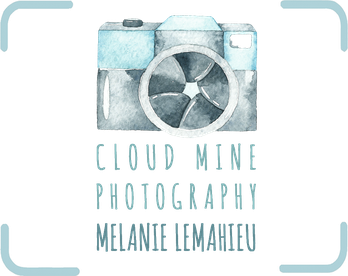 No part of this website or any of its contents may be reproduced, copied, modified or adapted, without the prior written consent from Mélanie Lemahieu.. 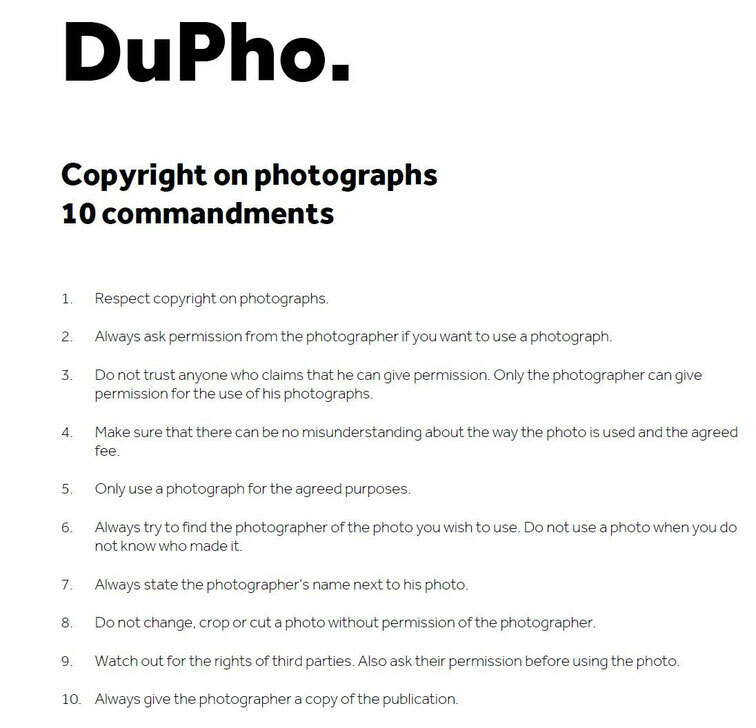 The General Terms and Conditions of the Dutch professional Photographers association, DuPho apply to all legal relationships between Mélanie Lemahieu - photographer and the other party, including offers, confirmations of orders and oral or written agreements, even after the termination of an agreement, unless the parties have explicitly deviated from these Terms and Conditions in writing. Applicability of the general Terms and Conditions of the other party is hereby expressly rejected.